Skipping mascara on your bottom lashes is a big mistake, especially on your wedding day when you really want your eyes to pop in photos. 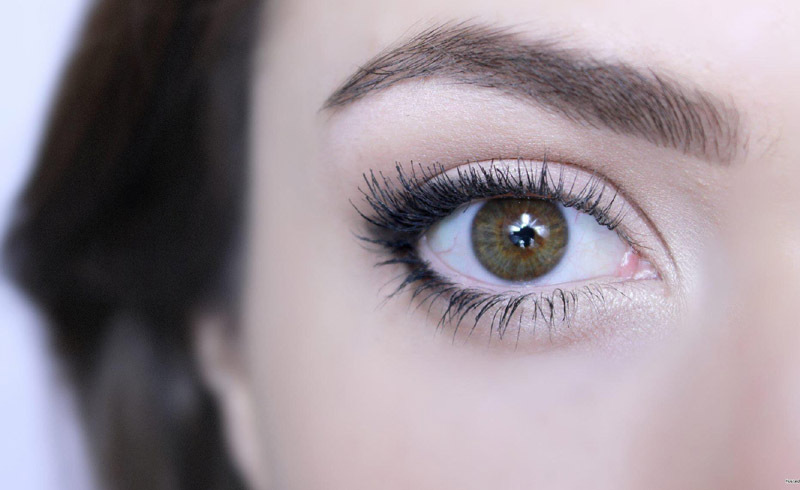 The lower lash line is filled with soft, barely-there lashes, but adding a little bit of mascara is really all it takes to end up with bigger, brighter eyes. It's important to note that applying mascara to these baby hairs requires a little practice, as the technique for lower lashes is very different than for upper. With the wrong product or application method, lower lashes can appear like big, chunky spider legs that will likely smudge and flake—that's a look no brides wants on her big day. If you're looking for a product specifically formulated for the lower lashes, try Clinique's Bottom Lash Mascara. This genius product comes in a small tube and contains a teeny-tiny wand designed specifically to grab just those little lower lash hairs. This product will make application easy, but just remember that it won't work on the upper lashes. Should you want a product that works just as well on your top lashes as it does on your bottom, consider IT Cosmetics 3-in-1 Tightline Mascara, which delivers amazing waterproof length to both lash lines. The unique brush is razor thin with extremely small grooves, which means you can feel confident you've covered every hair. Plus, the brush can be placed at the base of the lashes to deposit color where you would normally use eyeliner, and the effect creates volumized look and is basically mistake-proof. For brides-to-be who want volume, you can't go wrong with Trish McEvoy's High Volume Mascara—it works well on both the top and bottom lashes. Its unique formula wraps mascara around your lashes in "tubes," which means it comes off easily with warm water at the end of the day, but won't move, flake, or smudge before then. The small brush will grab even the smallest hairs for a flawless application. No matter which mascara you choose, if you're prone to making a mess of your lower lash line, this is the one trick you need to remember. Take a disposable wedge sponge and place the thin edge directly under your lower lash line. Then, swipe your mascara wand freely—you won't have to worry about being careful, as all excess product will deposit on the sponge. Your application will be flawless and perfect!